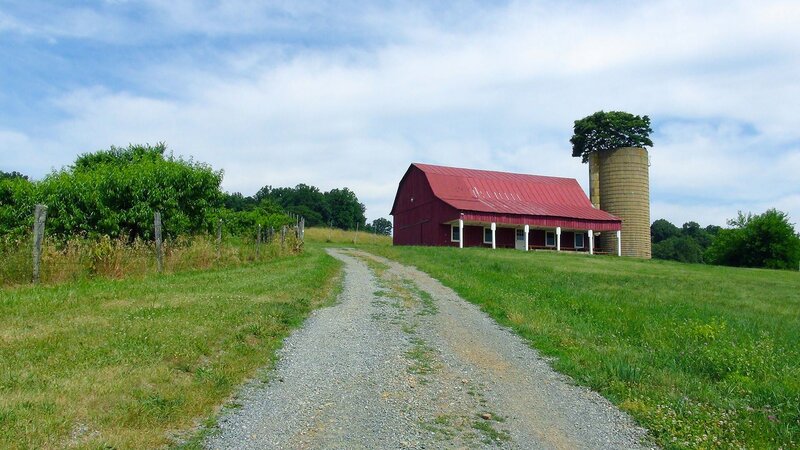 Locavore Farm Market is a Farm Market, Country Store and Tasting Room. 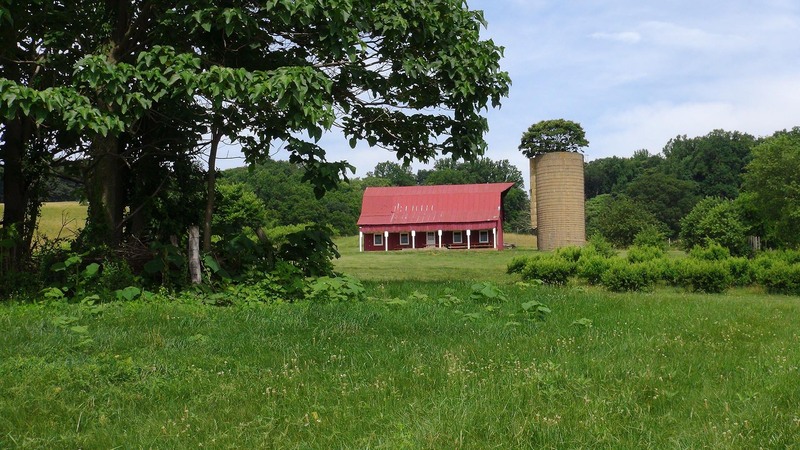 The Locavore Farm Market at Valley View Farm is the perfect hybrid of a farm market, a country store, and a tasting room. Most of our offerings originate from our own Garden, but we carry other local goods as well. 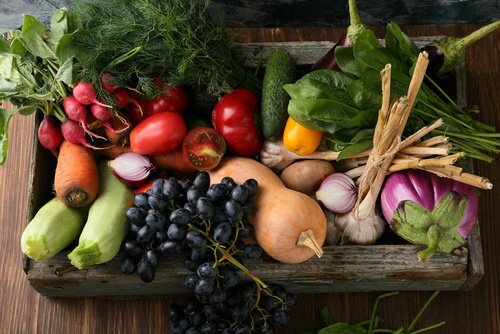 You can purchase locally grown and produced food, including fresh fruits and vegetables, farm-fresh eggs, local honeys, jellies, canned goods, and more. We also have select hard ciders and wines available for both tasting and purchase, including our own Valley View creations. Adding to rustic country atmosphere is the hand-crafted art and furniture for sale from our Orchard Branch Collection. One might not expect a trip to a farmers market to be a memorable experience, but this is much more than a farmers market. 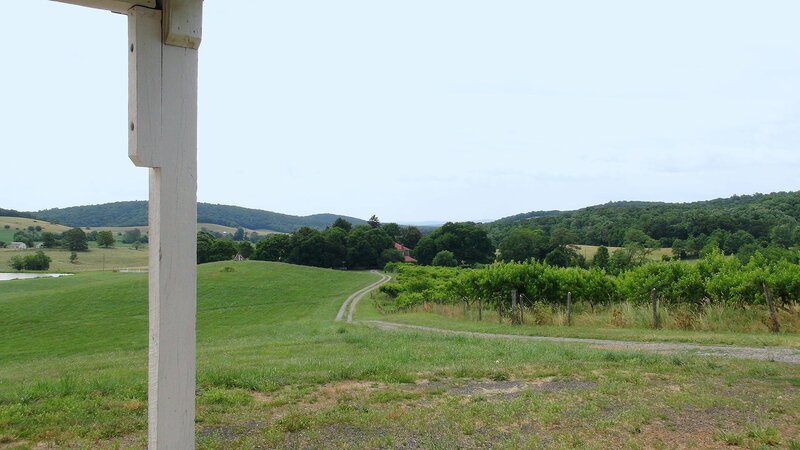 Our goal is to have a place where people can enjoy a taste of the country life in a beautiful place by enjoying fresh and natural foods, delightful and unique beverages, and perusing wine and cider inspired art and furniture; all made by local artisans. 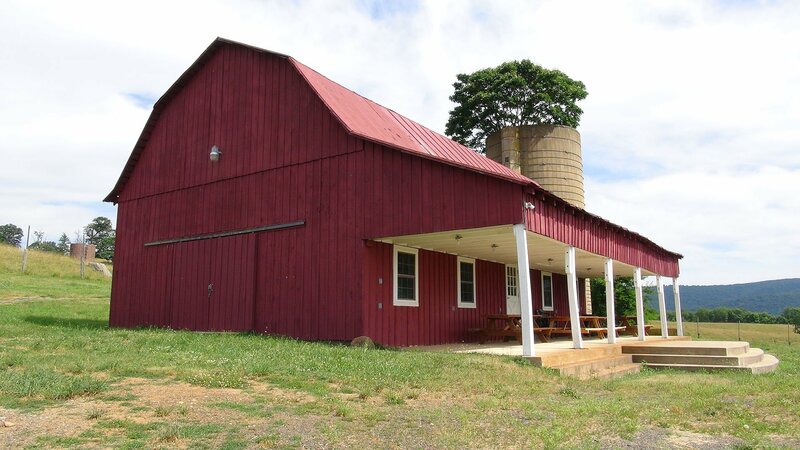 The Locavore Farm Market is housed in the historic Red Barn at Valley View Farm, which has served a variety of purposes throughout its long, storied existence. 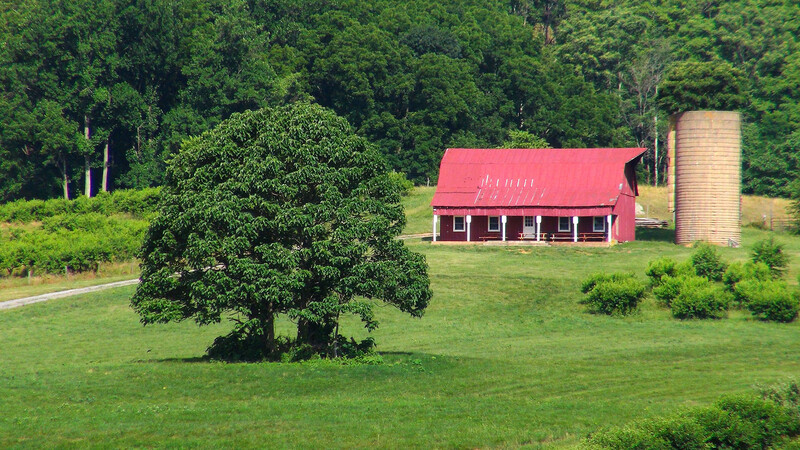 Originally a part of the working farm, it more recently had been used as a meeting and special event space. Now, it is finding vibrant new life as hub for the best in local agriculture, spirits, art, and furniture. This venue sits on the hillside at an elevation where the view is nothing short of breathtaking. Its interior has an earthy and traditional character, and it is seated amidst the peach and cherry tree orchards, and sprawling fields with rolling hills. 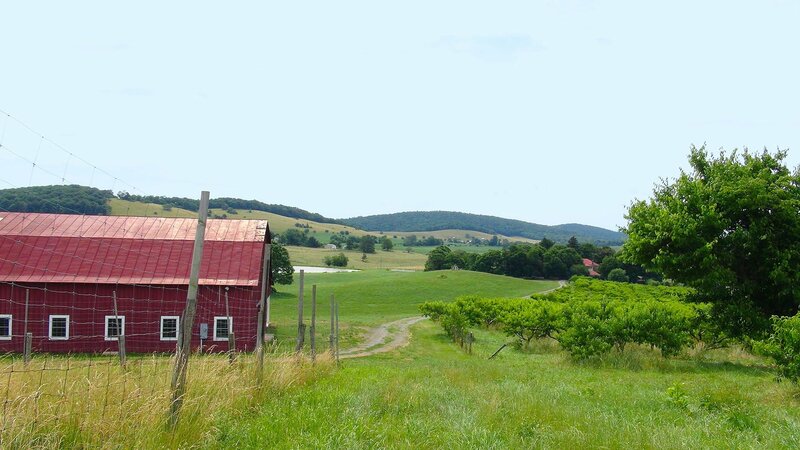 The Locavore Organic Garden at Valley View Farm is a place where vegetables, fruits, and flowers are grown with responsible farming methods and high standards. Our sustainable practices are environmentally conscientious and conservation-minded. Agriculture is supposed to be about partnering with the earth to give and receive, supporting each other. This yields the best quality crops over the longest periods of time, which means real farm-fresh food and horticulture for families through the years. We use organic farming processes, and all of our produce is non-GMO. Everything we grow is available for purchase in our Locavore Farm Market.